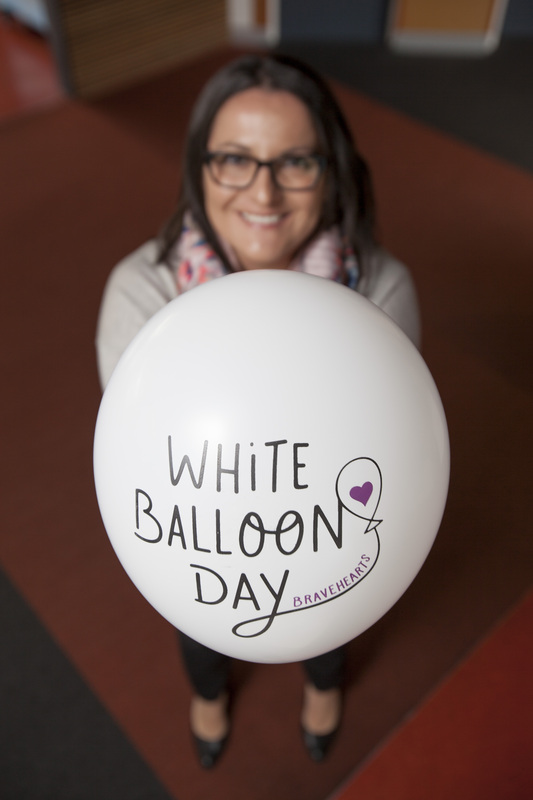 The Australian Federal Police is getting behind Australia’s biggest child protection challenge with a raft of initiatives to help celebrate Bravehearts’ 20th annual White Balloon Day. 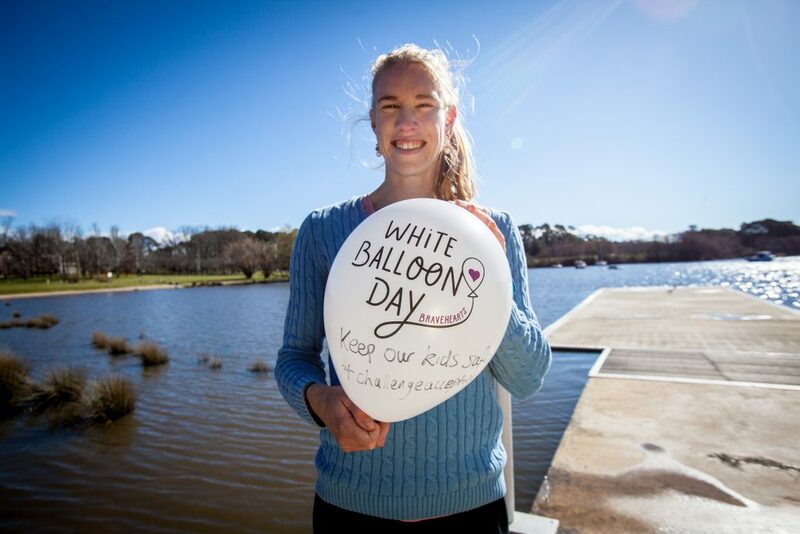 AFP will tomorrow release a video featuring supporters, including Minister for Justice Michael Keenan, AFP Commissioner Andrew Colvin, Deputy Commissioner Justine Saunders, Manager Victim Based Crime Lesa Gale, Manager Crime Operations Paul Osborne, Gold Olympian Kim Brennan (rower) (pictured below), Erin Mollan (Channel 9, Footy Show) [pictured below]. An AFP staff fundraiser BBQ will also be cooking up a storm.